PDFCool Free Studio is a feature limited version of PDFCool Studio that lacks some of the more advanced features. Although limited in functionality, the free version offers a good array of features that let you create, split, combine and comppress PDF files. PDFCool Studio is an easy-to-use but powerful PDF document handler. It enables you to create, edit, sign, compare, split, combine, replace, encrypt and convert PDF documents. PDFCool Studio supports almost 30 page and document formatting features that enable you to insert watermarks and headers, rotate pages, resize pages, merge pages, crop pages, extract and convert pages and more. 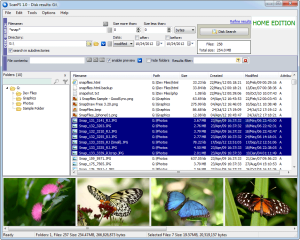 You can also extract images and text from one or more PDF files, create PDF files from images, convert documents, add watermarks, encrypt/decrypt PDF documents, set document permissions and more.Free for personal use. 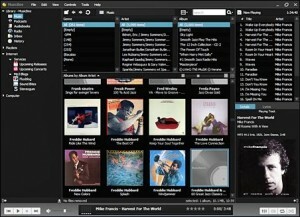 PDFCool Studio has many unique features and creativity which can hardly be found in other similar software products. It firstly comes up with concepts of Page Selector, Batch Processor and My FileBox, which allow you to conveniently handle PDF documents based on page, as well as multiple PDF documents. 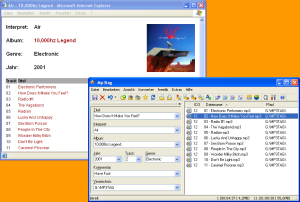 It allows you to easily create self-running Slide-Show package (exe file), and makes PDF readable on any computer without PDF reader software installed. With PDFCool Studio, you can compress, replace and apply image filter to batch images in PDF documents. What’s more, PDFCool Studio has more than 30 kinds of unique features. 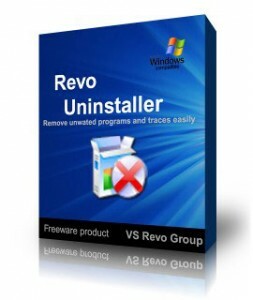 Revo Uninstaller is a freeware innovative uninstall utility much faster than Windows Add/Remove applet. The Revo Uninstaller tool lists the installed programs and components for all and current user. With a choice of views, as well as a context menu, information on program components is available: program properties, their registry entries and links to manufacturer’s web site, for a start. The “Search” option finds installed applications just by typing the first few letters of their name. Revo Uninstaller Pro scans for leftovers with even more advanced algorithms that are so precise, fast and very effective in search for leftovers of Windows Services, Drivers, File associations, Shell Extensions, COM components, Windows Installer components, program settings and more! Revo Uninstaller has a very powerful feature called Forced Uninstall. This feature allows you to remove leftovers of programs that are already uninstalled, incomplete installations and uninstall remnants of programs! It does not matter if the program, you want to remove, is not listed in Revo Uninstaller Pro or in Windows Add/Remove Programs Control Panel applet. Forced Uninstall gives power to the user but still keeps the safety and the accuracy of the results. It is very useful when the installation is corrupted and cannot continue further. Forced Uninstall is the best solution when you have to remove partially installed programs, partially uninstalled programs, and programs not listed as installed at all. Those wishing to View/Modify or perform simple editing and even OCR Image based PDF files on their Windows PC’s now have a FREE pdf reader alternative to the Adobe Reader! The PDF-XChange Viewer is smaller, faster and more feature rich than any other FREE PDF Reader/ PDF Viewer/ PDF Editor available. This free pdf viewer download also allows users to try the extended functionality offered by the PDF-XChange Viewer ‘PRO’ in evaluation mode – for free. No PDF reader or Viewer offers more features than PDF-XChange – or does so without compromising performance and quality, checkout the feature list below and save $100’s in unnecessary expenditure on your PDF software today. Also included are the very powerful PDF-XChange Shell Extensions and iFilter.The licensed PDF-XChange Viewer ‘PRO’, is a PDF creator in it’s own right, allowing users to create PDF files directly from scanners, image files and can even take a .txt or a .rtf file and convert it to PDF or build your PDF document from scratch. 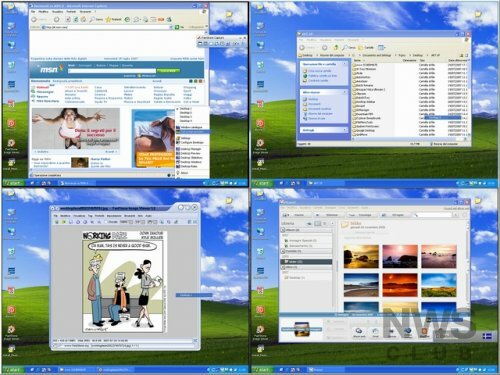 With Dexpot you may have separate virtual desktops for different applications. One desktop might feature applications for graphic design, for example, and another might feature your business applications. Switch between virtual desktops in order to keep track of your open windows. Using Dexpot, you’ll considerably increase your workflow. In addition, you can move and copy windows from one desktop to another among the desktops, set up rules to automatically move, copy or close windows and more. Dexpot is probably the most advanced desktop manager out there. It is easy to use but also offers great deal of flexibility and customization options for more demanding users. Tremendously increases your work efficiency.